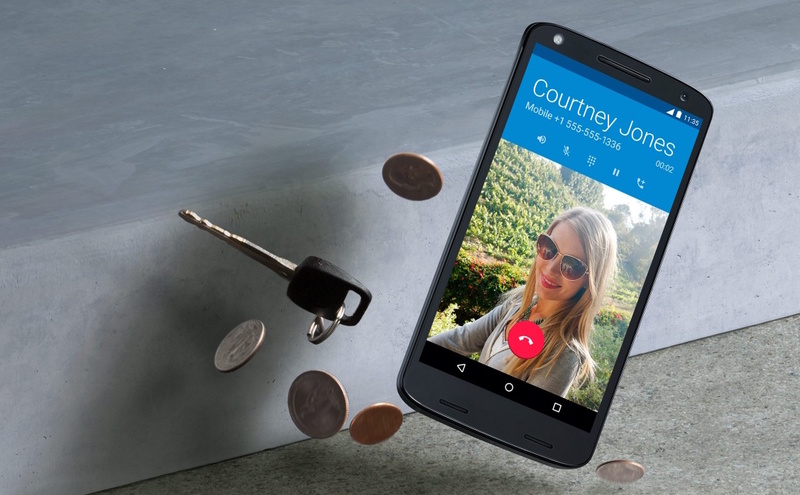 Motorola has a new version of the Moto X that it promises won’t ever break. It’s so confident that it guarantees the screen won’t crack or shatter. The Moto X Force features a new display technology the company is calling ‘Shattershield’ that’s made up of five layers that all work together to absorb shock and avoid cracking. What’s worth noting, however, is this handset appears to be nothing more than a re-branded Moto Droid for non-US markets. The company promises four years of shatterproof warranty against cracks or shattered screens, but doesn’t promise it’ll stand up to scratches and other damages. In terms of other specifications, the phone sports an impressive 21-megapixel camera, a 2.0 GHz octa-core CPU and is water resistant, along with having an extra microSD slot. On top of the bold claims about the screen, Motorola also says the battery will last 48 hours, and that it can top up the battery life by 13 hours with just 15 minutes of charging time. This device is looking like a promising new entrant if it truly is shatterproof and you happen to be a little clumsy — I’ve broken far too many iPhone screens than I care to keep track of. Moto X Force will be available in the UK directly from its website, starting in Mid-November at £499 for the 32GB version.